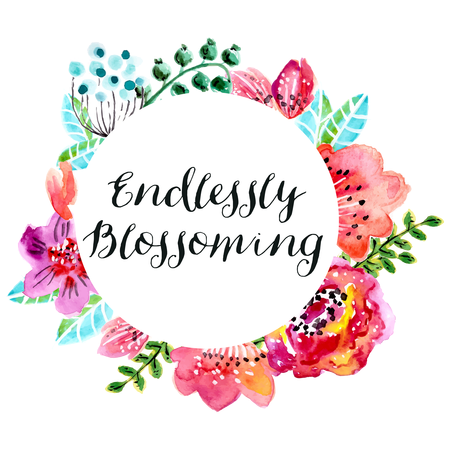 Today I thought I would let you guys know that you can now follow my blog, Endlessly Blossoming through the site Bloglovin'. There is a follow button you can click on the sidebar. This will keep you up to date with all new posts from Endlessly Blossoming. Please follow and subscribe to this blog, Endlessly Blossoming, if you want to keep up to date with any new posts I publish. Bloglovin' is a great site for blog lovers. It can introduce you to so many blogs, which I personally love. I love finding new blogs that catch my interest. Blogs are such a great way to record ideas and passions. It is so interesting to see life through someone else's eyes and point of view and I feel like blogs do just that. Just to let you guys know Bloglovin' has a phone app so you can discover and catch up on your favorite blogs anywhere you are right on your phone.